Consulting People’s approach is pragmatic. Our starting point for organisational change is to understand the need for change from a business and people perspective. The business or commercial need may be obvious or obscure and will ultimately link to the purpose of the organisation. Depending on the business or commercial issue, we may use our Organisational Maturity Assessment℠ tool as a basis for designing the change and predicting the investment in time, effort and money, required to succeed. Alternatively this tool can be used on its own to generate data for building strategic capability or talent development. This Consulting People tool, developed as a result of collaboration with the Institute of Risk Management, provides a prediction of enterprise risk so that action can be taken to mitigate latent or systemic risk and build organisational capability. 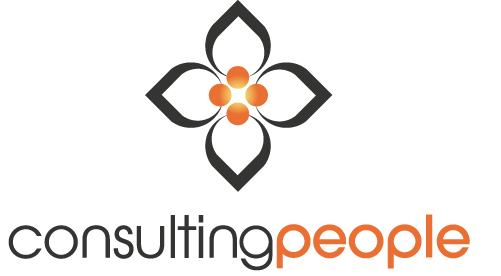 Client side : Consulting People designs and delivers leading edge behavioural assessment on behalf of clients seeking to appoint appropriate supply chain partners. successfully participate in selection processes that includes behavioural assessments. Through working with CPL … .I have gained a more insightful and complete way of identifying and dealing with business issues, enabling me to implement change in a dynamic and complex business environment across multi-functional teams.